The glowing and catchy Neon Sign Boards are very popular nowadays. You can see them almost at every corner of metros like Delhi, Mumbai, Bangalore, Chennai and Kolkata. The Neon Sign Boards are used by companies, bars, restaurants, hotels and renowned brands to catch the attention of customers and potential buyers. You can also see neon signboard above or in front of showrooms of garments, lifestyle products and jewelry shops. The neon signboard contains glass letters exterior with attractive neon lights embedded inside that vary in colour. Usually, the neon sign boards glow after the sunset and it is visible from far distance. 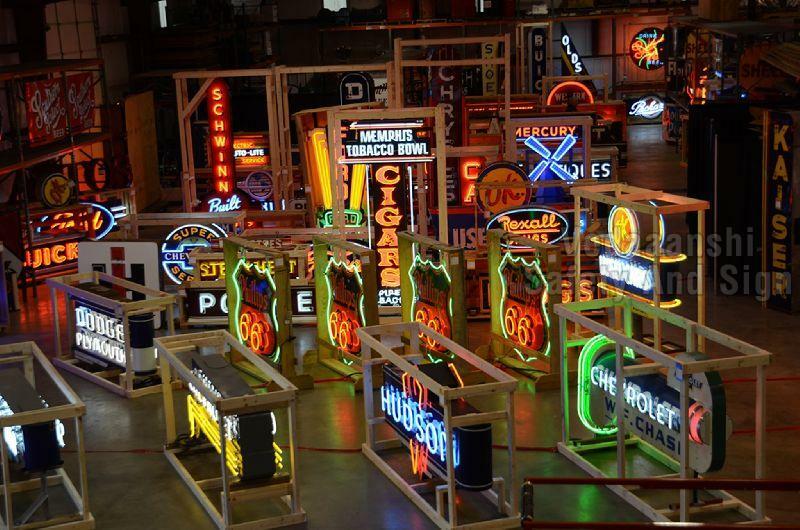 Sign Advertising deals in neon sign boards manufacturing and offers a variety of sign boards for varied purposes.